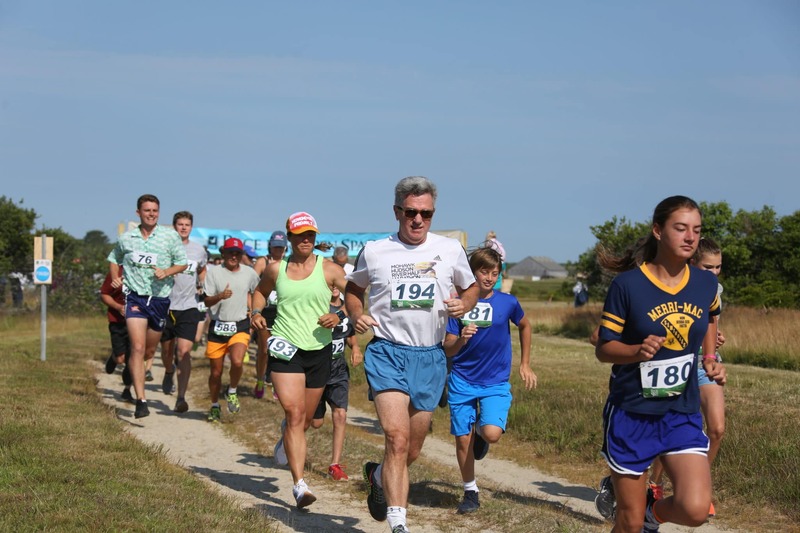 This year's Race For Open Space will feature a 2 mile walk, 5K and new this year, a 10K run! 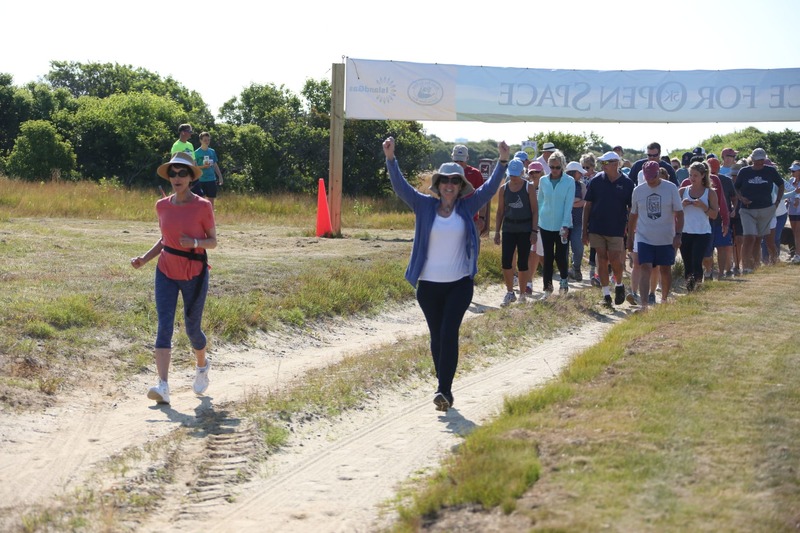 The race will again be held at the Foundation's Milestone Cranberry Bog. This will be the third year on our Jog In The Bog course, held entirely on Foundation-owned property: no public roads, no traffic, no parking limitations, and unlimited open space vistas! 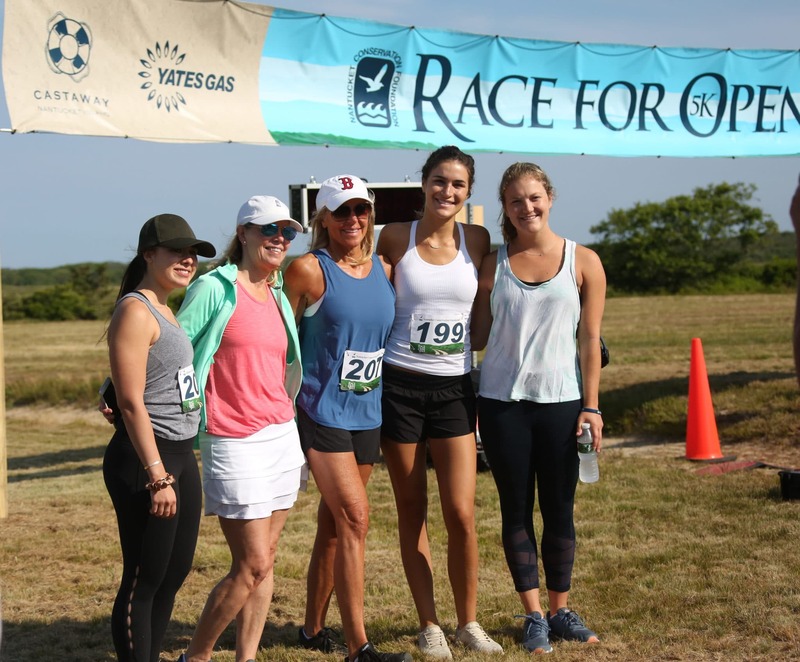 Organized by the Nantucket Conservation Foundation Associates, this 5K (3.1 miles) or 10K (6.2 miles) race or 2 mile walk attracts serious runners, casual joggers, walkers and those who are simply avid conservation supporters. 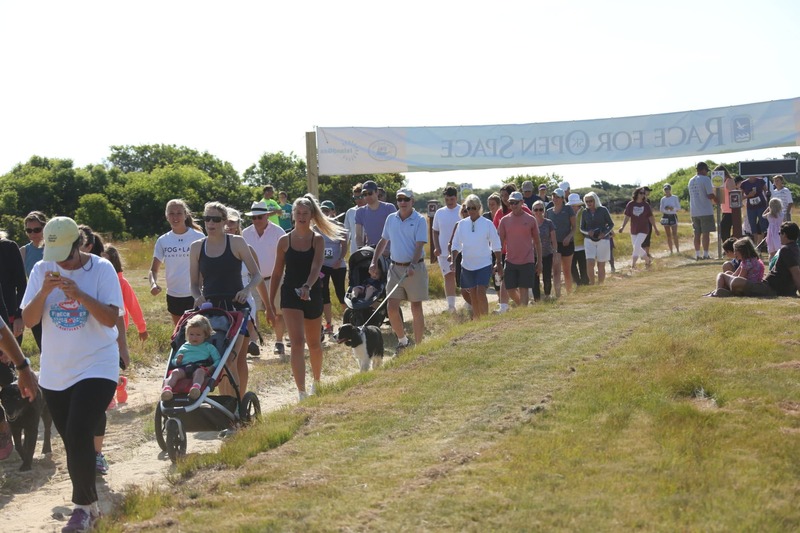 Proceeds from the Race will go to the Foundation’s Land Fund which helps to preserve and protect the Island’s invaluable open spaces. Parking will be available at the Milestone Cranberry Bog. The race for open space is held rain or shine. Please take advantage of registering online in advance. 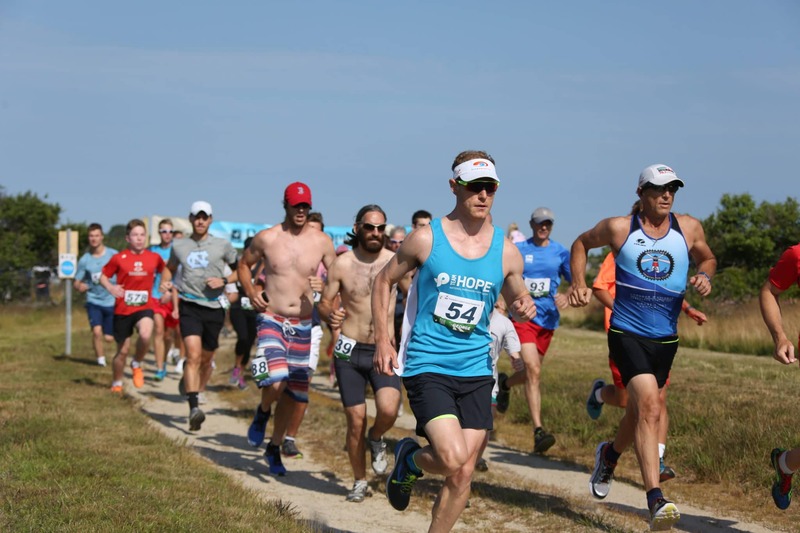 The 5K (3.1 miles) and 10K (6.2 miles) course for runners, and separate 2 mile course for walkers will begin and end at the Milestone Cranberry Bog (220 Milestone Road). Please note that the courses consist of both hardpacked dirt and grass terrain. *Please note that due to the off-road terrain and narrow paths at points throughout the race, only jogging strollers will be permitted. Professional timing and results are provided by All Sports Events, LLC. Results will be posted instantly and will be made available online through their website - www.allsportsevents.com. View last year's results here. Prizes will be presented to the winners in each of the male and female age groups (12 & Under, 13-19, 20-29, 30-39, 40-49, 50-59, 60-69, and 70+). Overall Men's and Women's winners and runners up will also receive prizes. We would like to thank our generous sponsors for supporting this very special event!